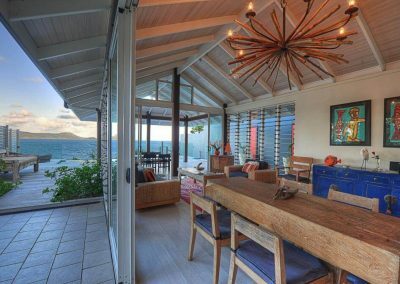 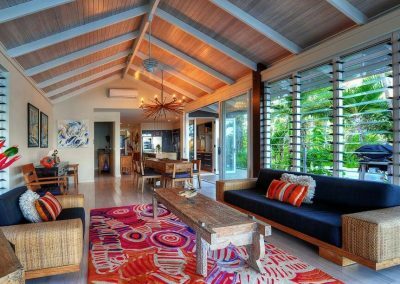 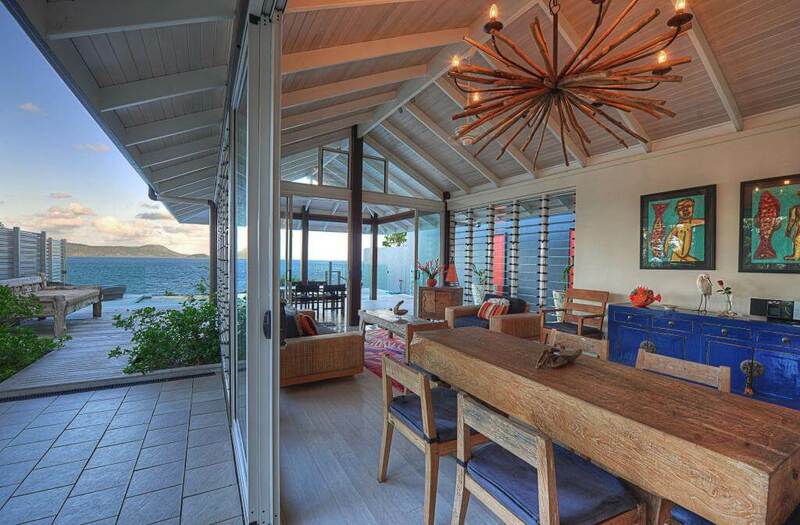 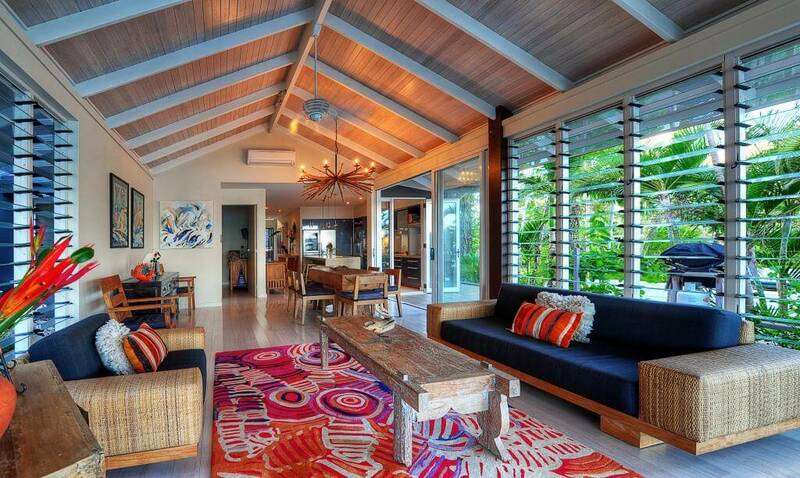 This beautifully designed home by Chris Van Dyke is positioned right on the water front in Mission Beach and utilises nature in its best form. 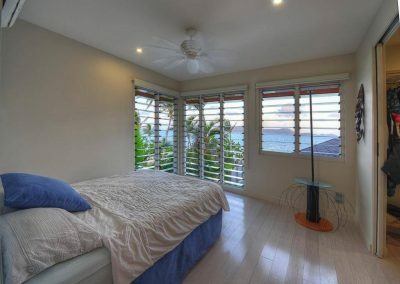 With a wide open plan living space, large floor to ceiling Altair Louvre Windows have been positioned to capture fresh cooling sea breezes from all directions while providing unobstructed stunning views of Dunk Island. 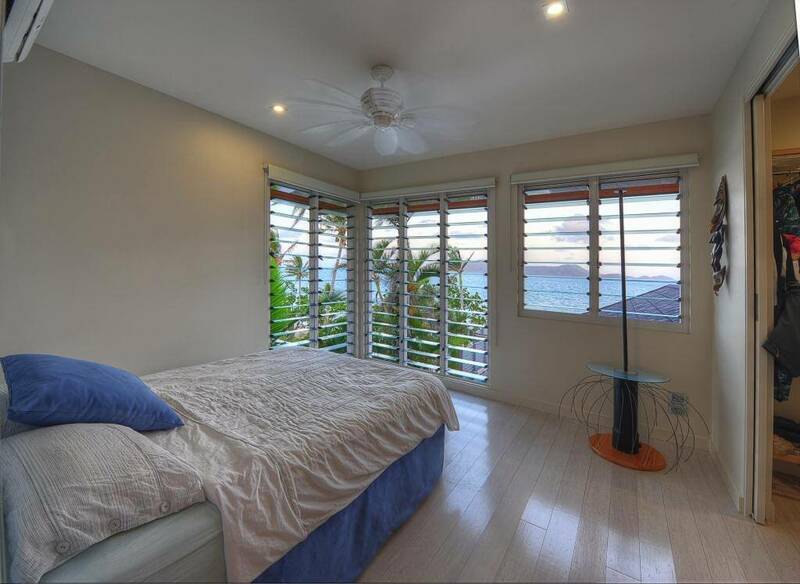 These highly flexible, energy efficient Altair Louvres allow air to freely flow from one side of the house and out the other to keep the rooms at a comfortable temperature without the need for air conditioning. 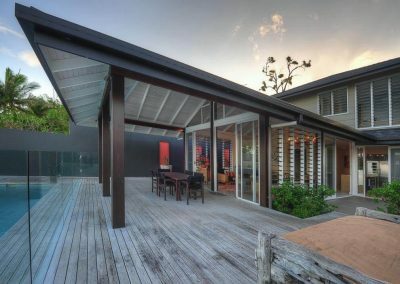 The product specified is Altair Louvre Windows in Component form with black standard handles and colour matching clips with clear glass blades to allow building occupants to connect with nature and make the most of these gorgeous views.